AVAILABLE JUNE 2018 / ZERO ADMIN FEES! This is a 6 bedroom house but the landlord will consider groups of five. Wall mounted flat screen tvs in every bedroom! 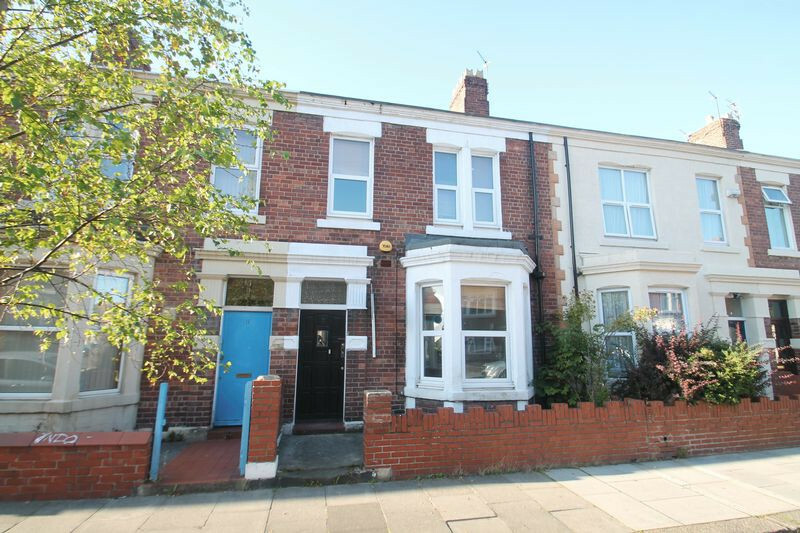 Daniel Craig Residential are pleased to bring to the student rental market this impressive 6 bedroom property, which provides handy access to local amenities on both Chillingham and Heaton Road. It is only a couple of minutes walk from Chillingham Road Metro station and other local transport links into Newcastle city centre, the airport and coast. The property benefits from modern fitted kitchen, with oven, hob, fridge freezer, washing machine and dishwasher. The lounge is bright, with doors to the private walled yard and also has a flat screen TV, 2 shower rooms and 1 full bathroom with overbath shower, 6 double size bedrooms all with flat screen televisions.